In 2015, the global headset shipments will reach 250 million, and will reach 460 million in 2023, with an average annual compound growth rate of 3.9%. With the steady growth of global headset shipments, the proportion of Bluetooth headsets has increased while the headsets have become smarter. 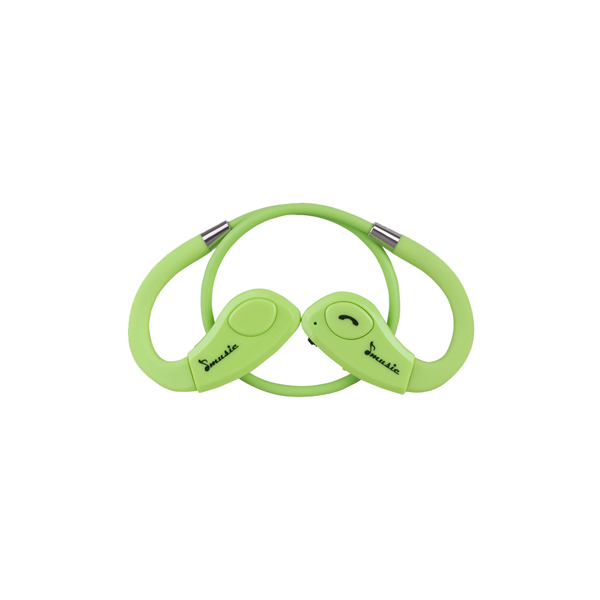 The following is an analysis of the development trend of the Bluetooth headset industry. The popularity of wireless headsets increased to 56.4%, and the sales volume of Bluetooth headsets exceeded the number of wired headsets. Airpods led the high-speed growth of the smart headset market. According to statistics, in the first half of 2017, Chinese consumers' attention to wireless headphones has reached 56.4%. 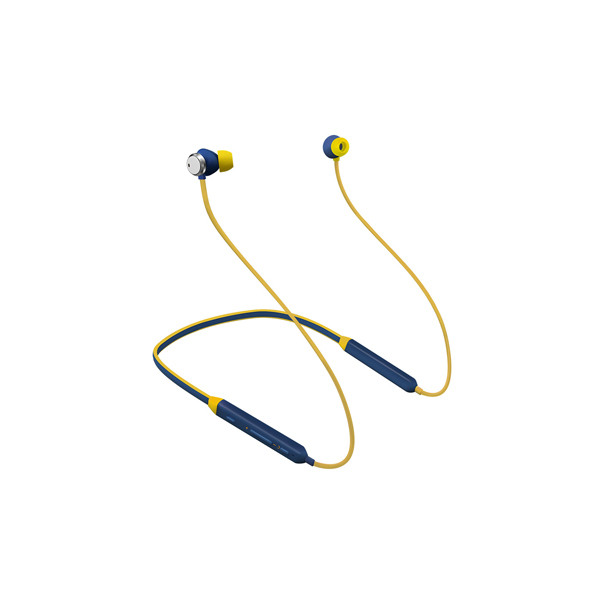 At the same time, according to NPD statistics, in June 2016, the number of Bluetooth headsets in the United States accounted for 17%, but sales reached 54%, surpassing the sales of wired headsets for the first time. 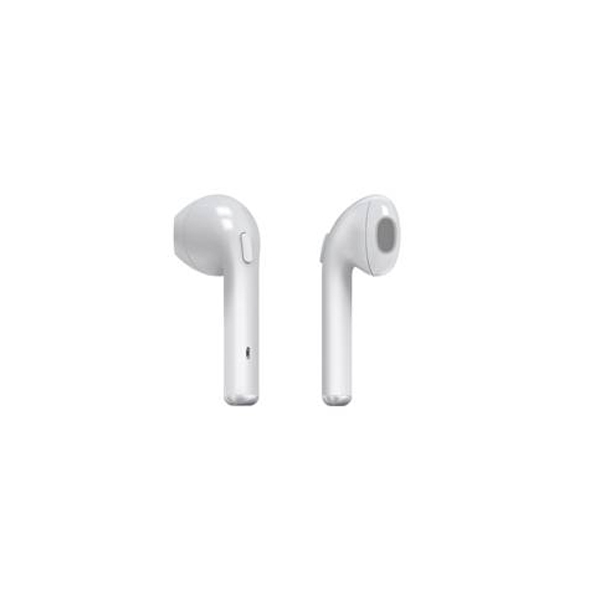 At the end of the same year, Apple’s wireless Bluetooth smart headset Airpods accelerated. 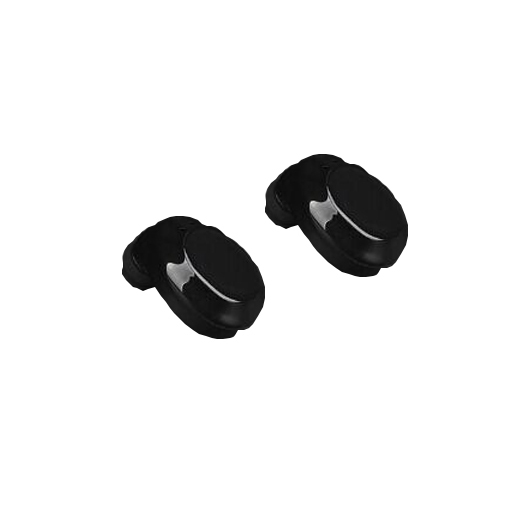 Consumer price sensitivity has gradually decreased, and the earphones in the thousand District have been increasing year by year, further driving the upgrade of the headset market. According to statistics, the mainstream of headset consumers in the Chinese market is still at a low price, but it can be found that the attention level of headphones for 1000-2000 yuan in 2017 is already in third place, and the proportion is increasing year by year, indicating consumers. 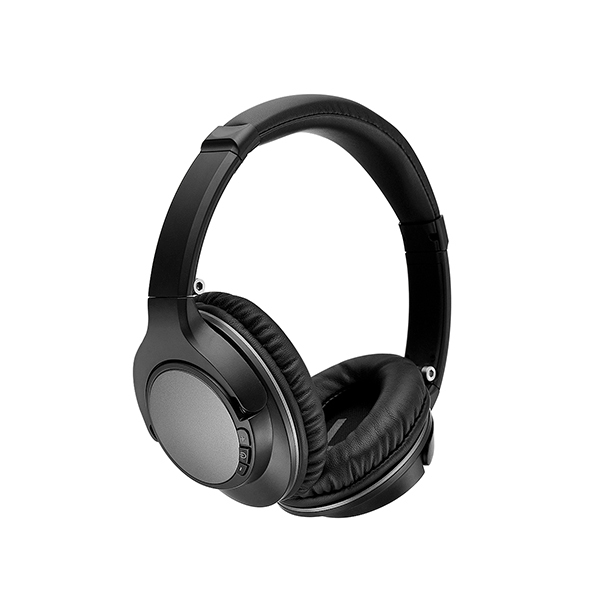 For the price sensitivity is reduced, the demand for high-end high-quality headphones will increase, which will promote the upgrade of the headset. Through the analysis of the development trend of the Bluetooth headset industry, the data shows that the total sales of the Bluetooth headset online market in the past 12 months (Taobao Tmall) is about 1.715 billion yuan, and the market demand is large. Among them, the total sales of stealth Bluetooth headsets in the past 12 months (Taobao Tmall) is about 230 million yuan, and the sales of stealth Bluetooth headsets in July 2017 is about 3.8 million yuan, accounting for about 25% of the entire Bluetooth headset market. Invisible Bluetooth headset online market growth rate of 374.65% in the past 12 months, July 2017 sales increased by 611.19% compared with the same month last year, higher than the overall market growth, it can be clearly seen that the stealth Bluetooth headset market is fast growth trend. 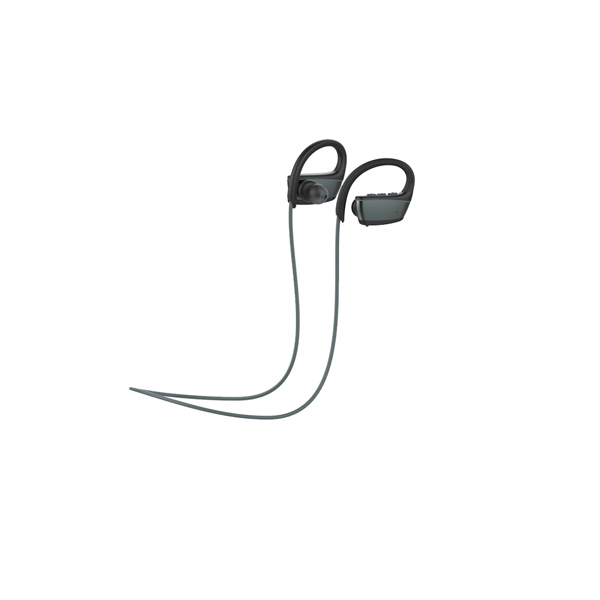 There are 61 competitive brands in the stealth Bluetooth headset market segment. The Top10 brand accounts for 68.78%, with more competitive brands and fierce market competition. 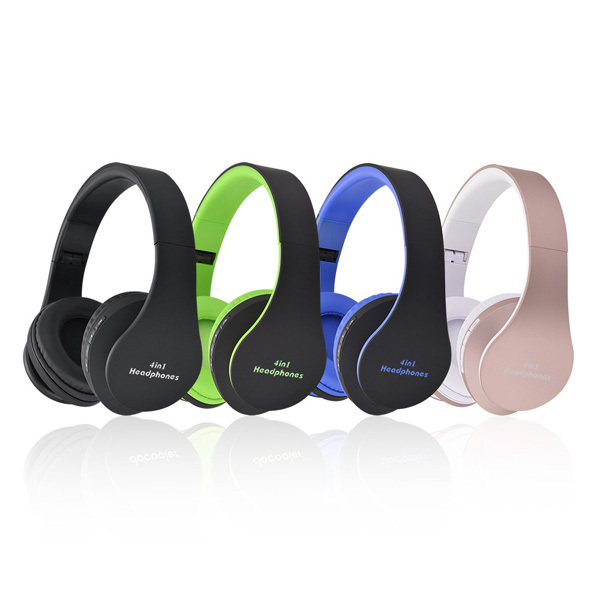 At present, the proportion of wireless Bluetooth headsets is still in the initial stage of niche, but in recent years, with the development of signal transmission technology, the portability of wireless headsets, the non-poring of Apple mobile phones and the development of wireless charging technology, wireless Bluetooth headsets will welcome in the future. 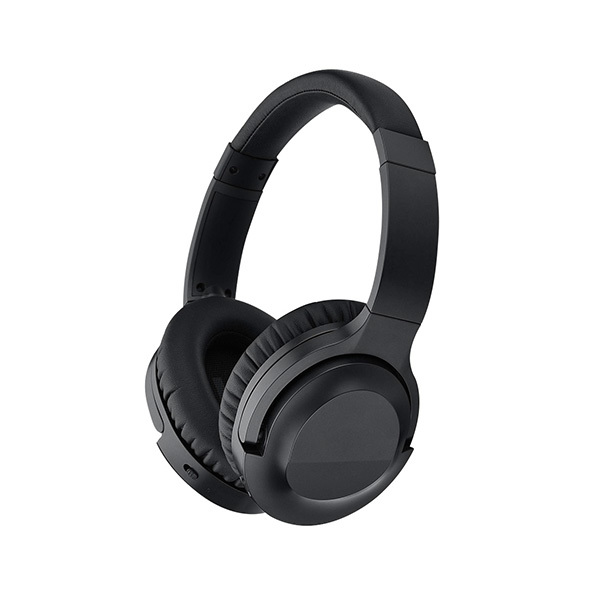 To achieve rapid growth, it can be judged that the increase in the future headset market mainly comes from wireless Bluetooth headsets. 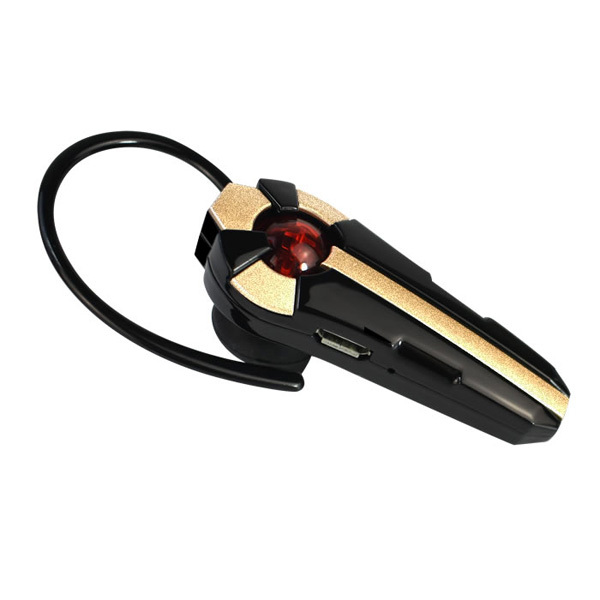 The above is all the analysis of the development trend of the Bluetooth headset industry.